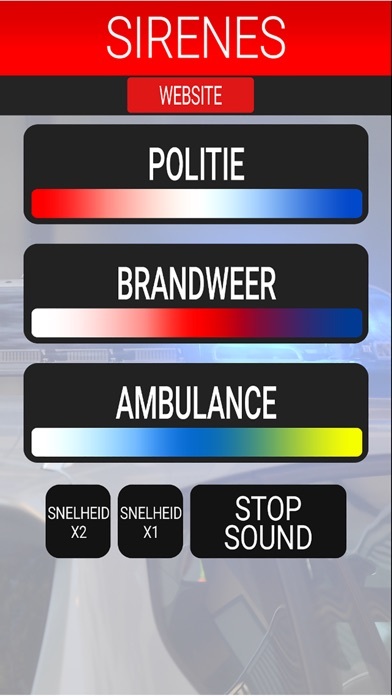 In the Netherlands, the police use a different sound than an ambulance or fire department. With this app you can hear the differences between the sirens used by emergency services. 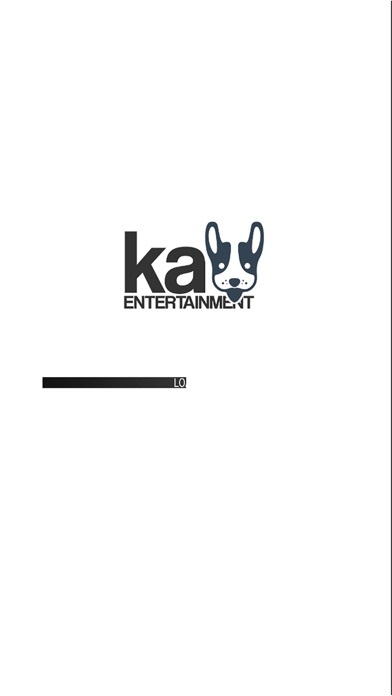 The app also contains a button that allows the siren to be played twice as fast.